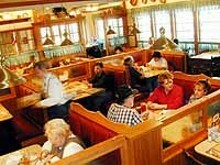 A new Bob Evans restaurant opened in Woodhaven recently. The chain's philosophy is to serve good, wholesome food in a friendly atmosphere at a reasonable price. This 4,400-square-foot, 129-seat restaurant has the chain's familiar light colors, country-style decor and oak interior. 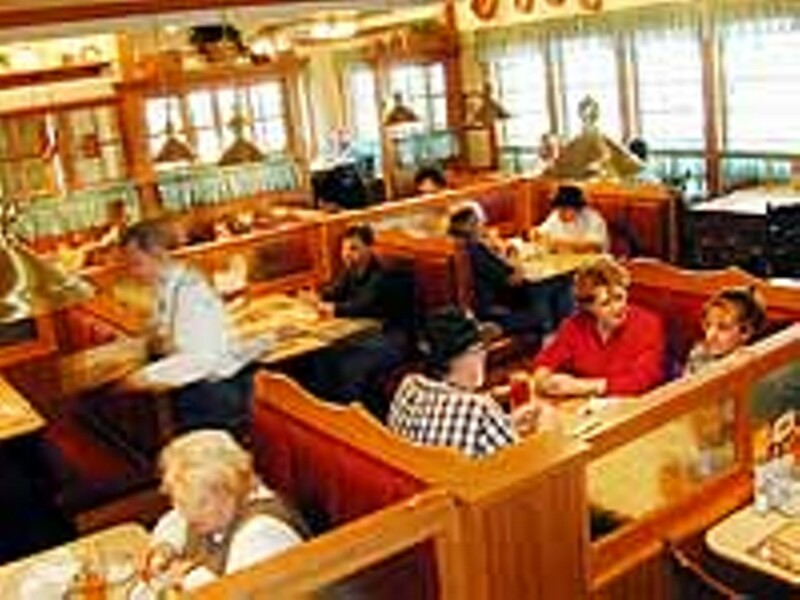 Of course, it serves the Bob Evans classic favoriates such as sausage, eggs and hotcakes, as well as homestyle roasters. Special access is available for persons with disabilities, and senior citizens' and children's menus are also offered. The company's recipes are downloadable from its Web site.